Ridden by Azuka Bladefury during the Alliance garrison campaign quest A Stolen Heart. Cannot be attacked. 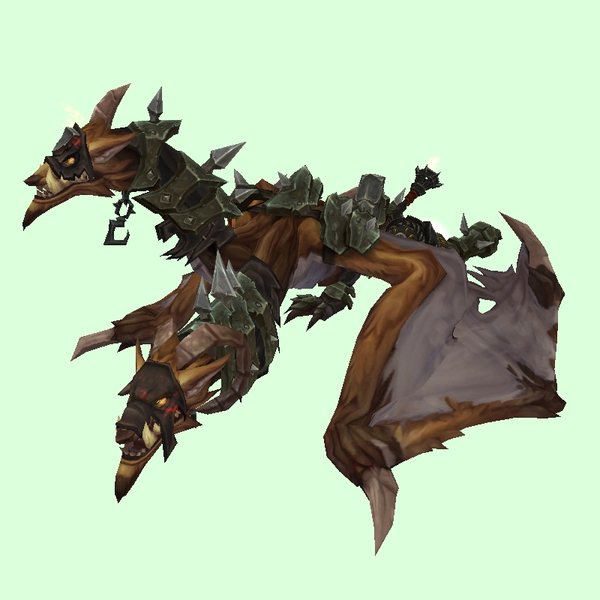 Ridden by Azuka Bladefury during the Horde garrison campaign quest A Stolen Heart. Cannot be attacked.